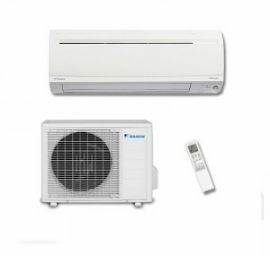 Daikin air conditioning's FTX wall mounted low inverter heat pump range is based on the classic Daikin residential wall units. Most European installers are familiar with the Daikin FTX wall units and like to install them as they are easier than the cheaper manufacturers because of the build quality of the unit. 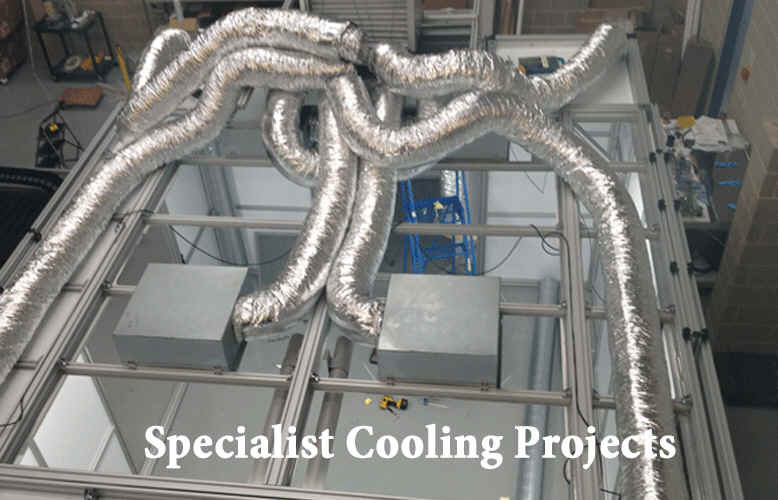 The Daikin FTX wall units have lots of space behind the body of the unit to hide pipe-work and other services such as condensate pumps which installation engineers like. 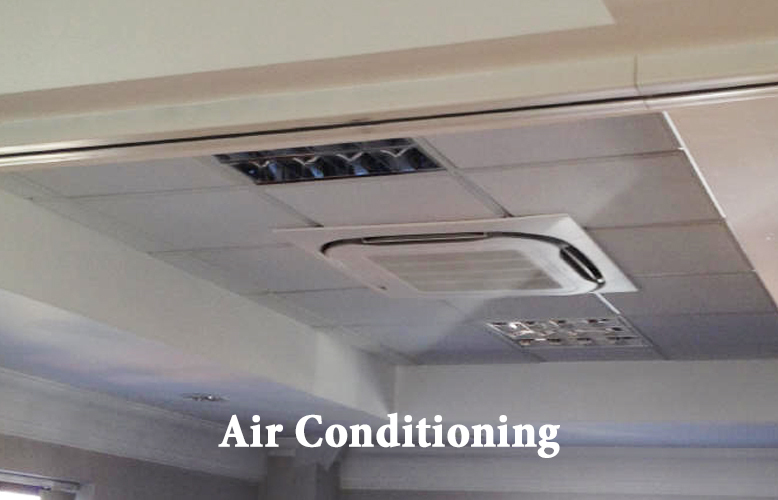 The plastic that makes up the body of the indoor unit is a thicker gauge than cheap units enabling the unit to operate quieter while at the same time reducing the noise of contracting and expanding plastic as is associated with lower grade plastic that is found on the low quality air conditioning brands. The FTX indoor unit has a quiet operating noise that allows the unit to operate at 20Db@1M making them ideal for residential based applications. The FTX units lack the features the FTXS range offer but these features generally don't end up being used in a residential situation such BMS control and commercial application settings. The indoor unit comes with a IR remote control as standard but a fixed hard wired controller BRC944 can be fitted along with the latest Plug And Play BRP069A42 Wi-Fi Adapter Controller which allows the user to control and monitor the unit via a smart phone or tablet device whether on Android or Apple OS devices. The Daikin FTX system runs on a RX outdoor condensing unit which is compact, quiet and lightweight. 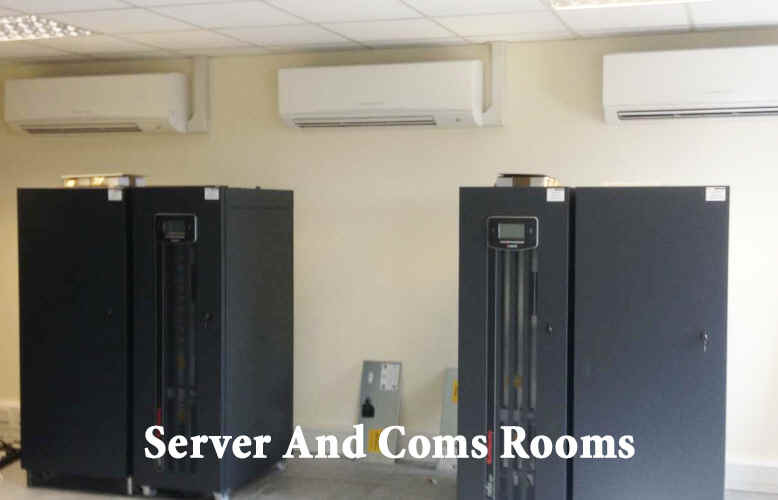 The outer shell of the RXS plus the chassis are made of high quality, powder coated metals so the unit does not rust in the obvious places as associated with low quality condensing units. The RX outdoor unit is light weight and highly efficient with high SCOP's close to 4.65, the energy rating on the middle of the range models is A++. The Daikin FTX is a classic residential unit with standard features that make it a budget unit manufactured to a high standard.